initiatives launched all around the world on the problem of obesity have proved futile, and the challenge to get rid of those unwanted kilos has turned into an endless nightmare. So, what exactly are we doing wrong? What’s the mistake we’re making? 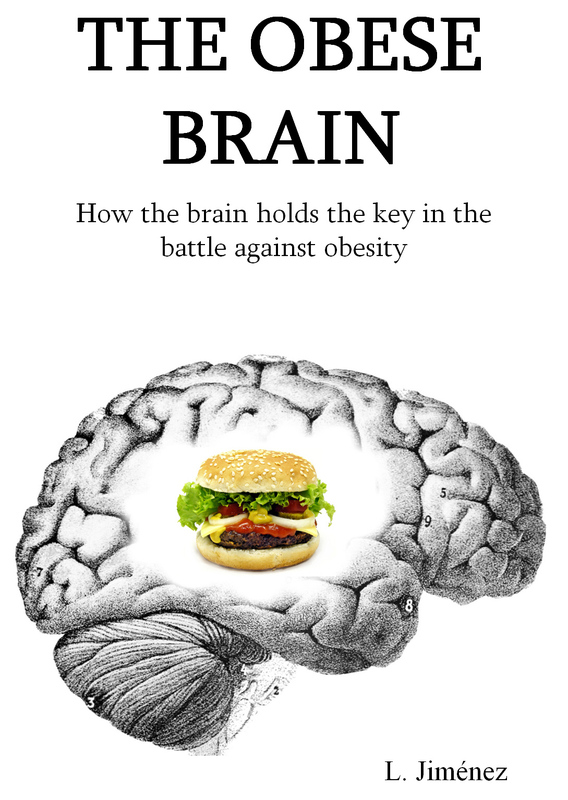 Findings from studies conducted in recent years suggest a new and promising perspective based around one central idea: what if the key to obesity is not to be found in the stomach but in the brain? In our quest to find answers to these and other questions, The Obese Brain takes us on a fascinating trip through the different scientific disciplines related to the brain and nutrition, such as endocrinology, neurology, psychology and psychiatry. 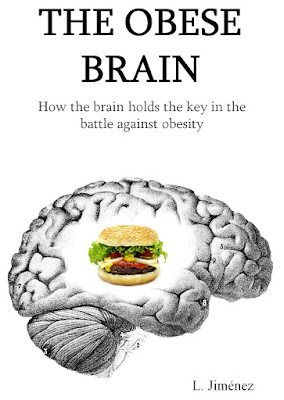 How does the brain control the intake of energy? Why do we sometimes eat without needing to? Can we become addicted to foods? What impact does food marketing have on us? And can we change bad habits and lose weight? “An inventive and interesting approach”. Fernando Mosquera, psychiatrist and medical director. “Essential reading, both for healthcare professionals and novices in the subject”. Pablo Zamaquero, dietitian. Reader reviews at this link at Amazon. Reader reviews (Spanish version) at this link at Amazon (translated with Google Translator, sorry for the mistakes). Luis Jiménez, BSc in Chemical Sciences. Author of books in Spanish on nutrition and health: “Lo que dice la ciencia para adelgazar” (What science tell us about losing weight) and “Lo que dice la ciencia sobre dietas, alimentación y salud” (What science tell us about diets, nutrition and health). Both books have been bestsellers in Spanish bookstores and in Amazon Spain.